“Last-minute substitutions for an absentee artist can, on occasion, cause a sensation, and anyone who heard this recital, in which Elizabeth Watts replaced Dorothea Röschmann to join Christopher Maltman and Roger Vignoles for an all-Strauss programme, is unlikely to forget it. Watts, winner of the lieder prize at Cardiff Singer of the World in 2007, is already a major artist. But this struck me as marking a transformation from a good singer into a great one, as well as allowing us to hear her in music she seems to have been born to sing. 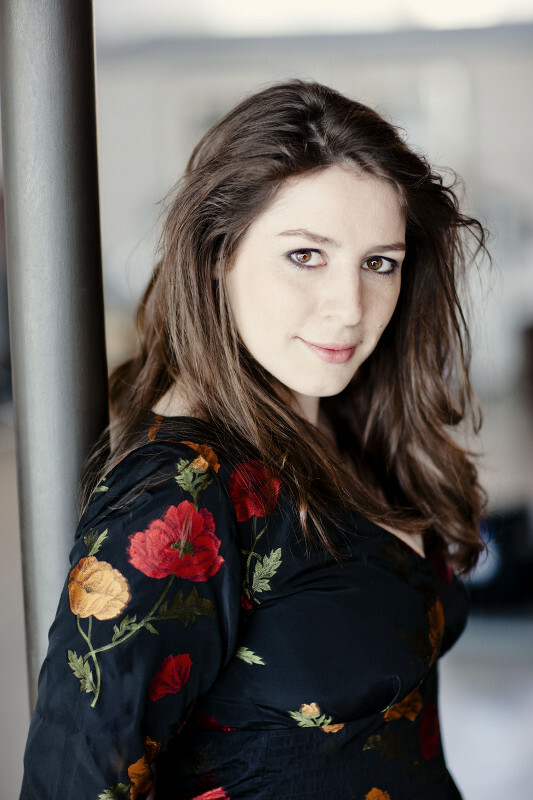 “Having won the Rosenblatt Recital Song Prize, the Kathleen Ferrier Prize, and two 2007 Young Artist of the Year prizes, Elizabeth Watts is clearly one of the brightest new talents. 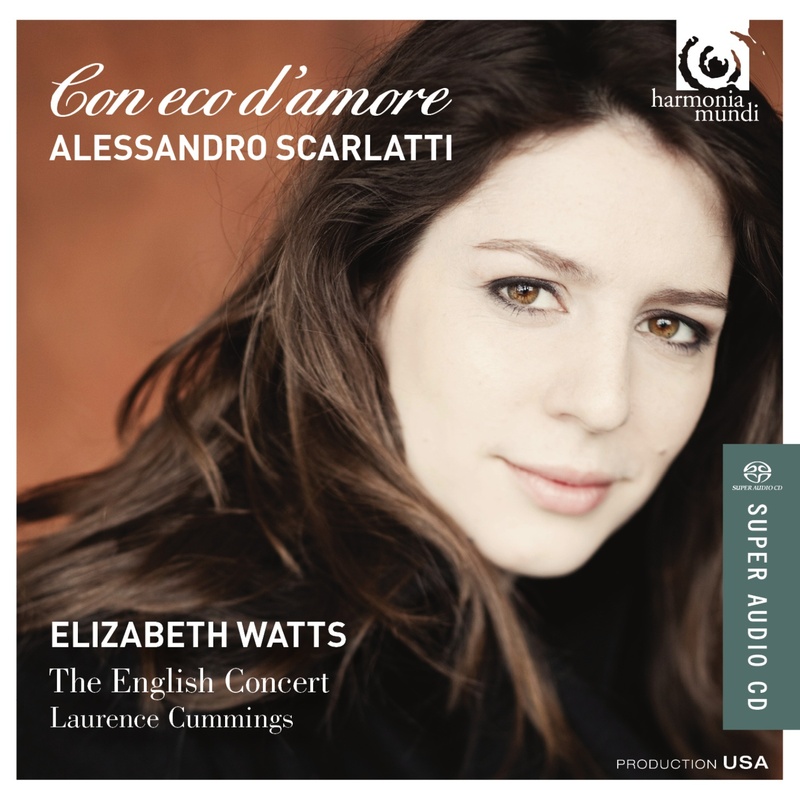 “Elizabeth Watts’s youthful lyric soprano will already be familiar to many listeners through her personable appearances in the 2007 Cardiff Singer of the World competition. Schubert was a wise choice for a debut recital, the songs are carefully programmed and Watts’s youthful radiant delivery, with no flaws in technique that I can hear, fits many of the Lieder like a glove…’An den Mond’ makes a fine, introspective start; focused youthful exuberance freshens up ‘Die Forelle’, and innocence charms in ‘Nachtviolen’. A few lines like the soaring in ‘Liane’ certainly stand out, and a darker tone-colour briefly makes its mark in ‘Des Madchens Klage’ (time and again I hear Mozart’s Pamina, an ideal role for Watts at this stage)”. 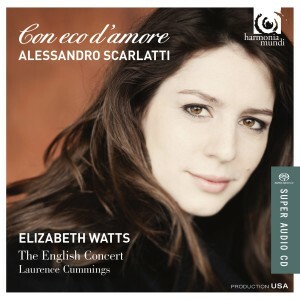 “Hailed as a singer to watch after winning the 2006 Kathleen Ferrier Award and the 2007 Cardiff Song Prize, Elizabeth Watts makes her CD debut with this refreshingly unhackneyed Schubert programme. Perennial soprano favourites – “Die Forelle”, “Nacht und Träume”, “Frühlingsglaube”, “Suleika” – are not shunned. But Watts has alighted on some rarely aired gems. How often in recital do we hear the agitated scena-in-miniature “Aus Diego Manzanares”; or the playfully charming paean to spring “Die Blumensprache”; or the Novalis setting “Marie”, where sacred and profane blur in a song of exquisite, rarefied grace? Elizabeth is on the cover of Opera Now magazine! Elizabeth is now an exclusive artist with Harmonia Mundi. Her first disc for them is of Bach sacred cantatas and arias with The English Concert and will be released in January next year. Elizabeth delighted to announce she will be singing Pergolesi’s Stabat Mater at the Proms on 2nd September.